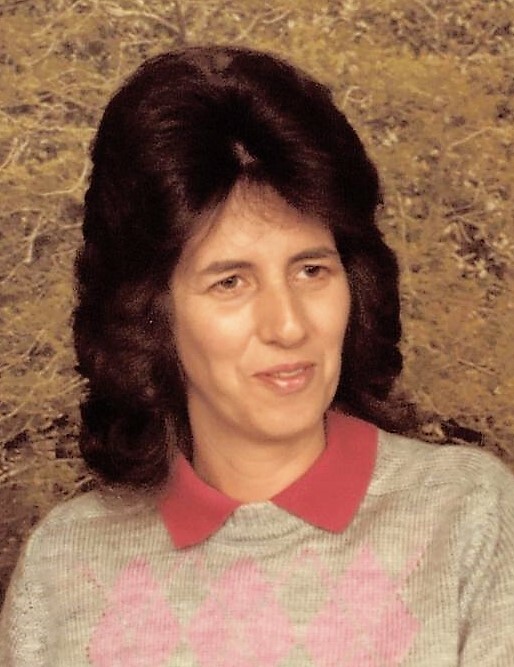 Peggy Ann Holsinger, 74 of Friendship died Friday, March 29, 2019 at her home. She was born November 28, 1944 in Portsmouth to the late James Flowers and Rosemary Underwood Artis. Along with her parents, she was preceded in death by her husband, Billy Eugene Holsinger who she married March 16, 1968 and a daughter, Deborah Sue Holsinger. She worked in the restaurant and kitchen at a nursing home. She loved her flowers and loved to vacation at the beach and in the mountains. Peggy is survived by 2 sons; Kevin (Missy) Boyd and Billy “Bumble” (Misty) Holsinger, 2 daughters; Marsha (Steve) Griswold and Cheryl Holsinger, 9 grandchildren; Zachary Boyd, Nicholas Boyd, Tyler Boyd, Dillon Sissel, Cameron White, Jaycee Holsinger, Gage Holsinger, Taylor Martin, and Dannah Robirds, 6 great grandchildren; Charlie, Kaelynn, Daetynn, Rilee, Oaklee, and Kason, 2 brothers; James Flowers and Bill Flowers, and a sister, Linda Besco. Funeral services will be held at 2:00 PM Tuesday, April 2, 2019 at the Roger W. Davis Funeral Home in West Portsmouth with JR Holsinger officiating and interment in McKendree Cemetery. Friends may call at the funeral home from 6 to 8:00 PM on Monday. Condolences may be sent to www.rogerwdavisfuneralhome.com.